L.I.F.T. stands for Leading in Faith Together and this is exactly what this team does as they lead the Confirmation candidates through small groups, retreats, and by being the example for them through many of our Youth Ministry events. 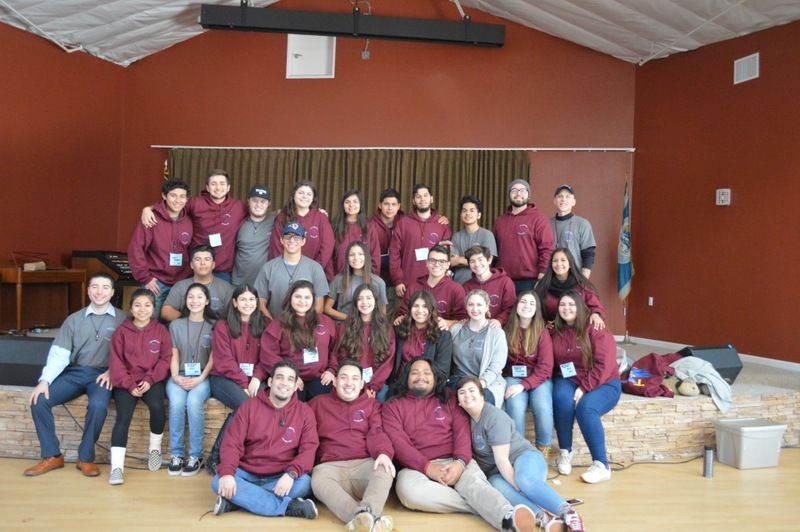 This team is comprised of recently confirmed, young adults who have stayed with the team and a small group of catechists who have partnered with the young people to provide an exceptional experience for our young people in Confirmation. Our L.I.F.T. Team meets on Mondays to build community as well as continue our spiritual formation. They also plan several retreats throughout the year. This team is committed to the Confirmation Program and many of them volunteer in other aspects of Youth Ministry and our Church. If you would like more information on this team and how to join, please email Ray Hernandez.